Outline of Society 5.0 and activities on MEMS will be introduced in this presentation. Society 5.0 which was the new concept of future economic society, was developed in the 5th Japan's science and technology policy on 2016.Society 5.0 is a society in which new values are created by connecting various data driven systems with IoT, AI, big data analysis technology. The MEMS is one of basic technology for realization of Society 5.0. Mr. Hideo Shindo, Deputy Director General for Science, Technology and Innovation, Cabinet Office (2016-current), has long been involved in promoting academia-industry collaboration in science, technology and innovation (STI) fields in Japan. He is currently serving the secretariat office of the Council for Science, Technology and Innovation (CSTI) which controls Japan’s major STI policies and which advocates the concept of “Society 5.0” in Japan’s Fifth Science and Technology Basic Plan published in 2016. 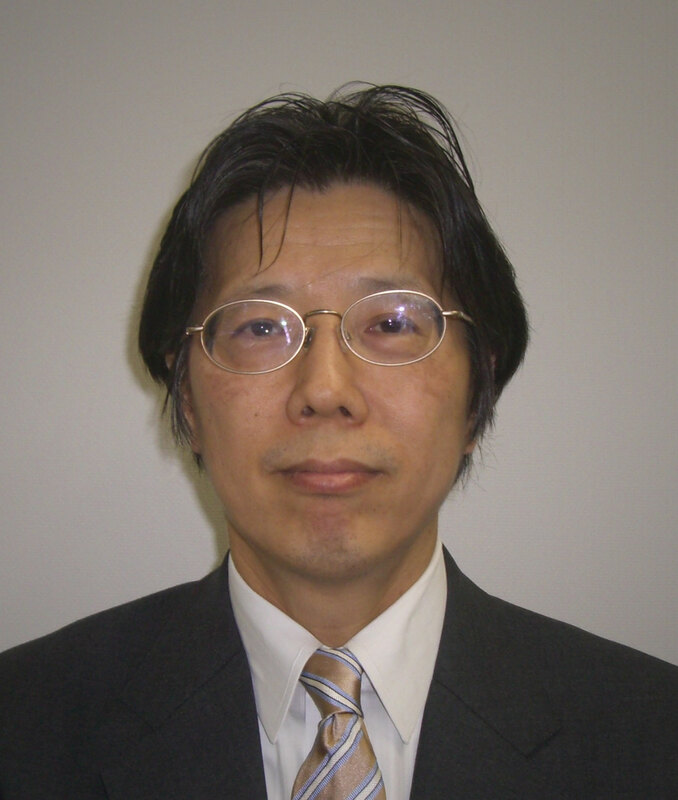 He worked for Tohoku University as Executive Vice President for Academia-Industry Collaboration (2013-2016). Before then, he worked for Ministry of Economy, Trade and Industry (METI, 1986-1992, 1994-2003, and 2007-2012) and METI-related independent administrative agencies such as National Institute of Advanced Industrial Science and Technology (AIST, 2012-2013) as well as New Energy and Industrial Technology Development Organization (NEDO, 2003-2007). He has the Master in Public Policy at J.F. Kennedy School of Government, Harvard University in 1994, and the Bachelor of Liberal Arts at the University of Tokyo in 1986.